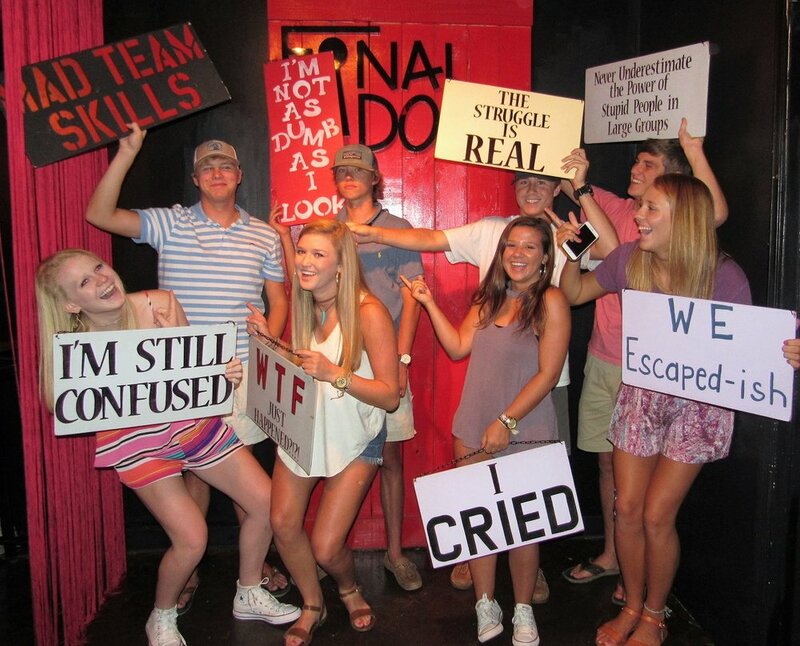 People always ask if escape rooms are good for first dates. The answer is absolutely yes! The ice will be broken and you'll be able to easily and naturally open up to each other without the awkward 20 questions scenario. While most people take their first dates on a cliche walk in the park, you and your date will be getting captured by an evil cult, or possibly hunting an ancient vampyr together. Looking for something different for date night? Are tired of the same old dinner and a movie? 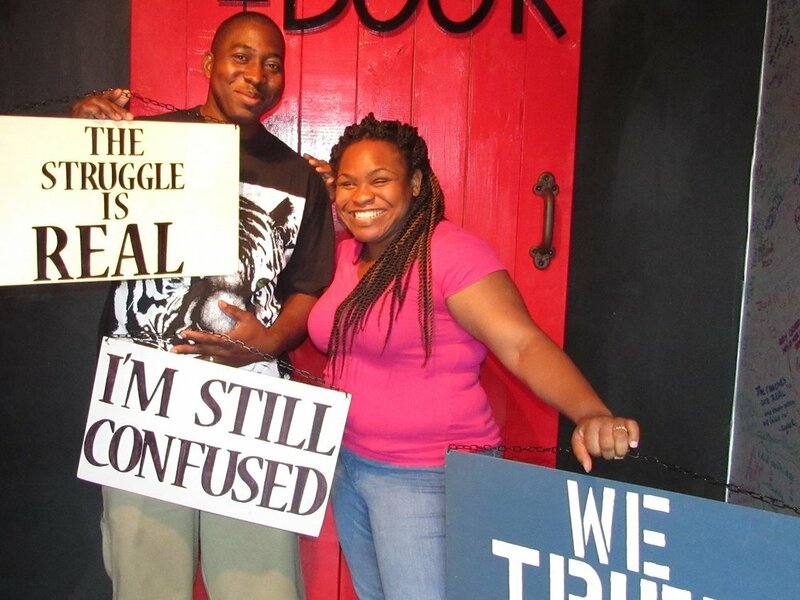 Shake up your typical date night with an escape room. 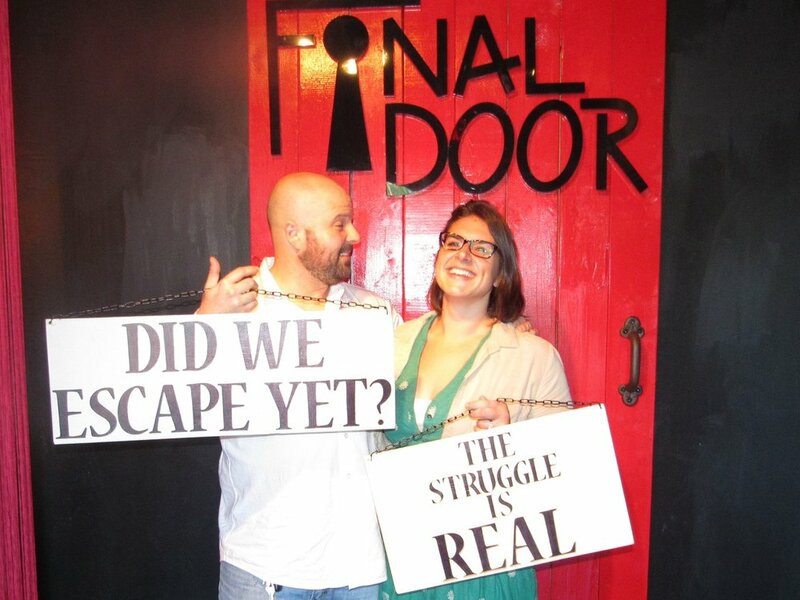 The Final Door is a Columbia's newest trend for date night. Our room, Blackout, was designed specifically with date night in mind. The room maxes at 4 people, so why not get another couple and make it a double date?